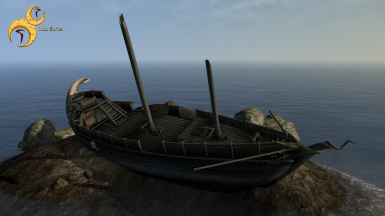 Improves MGE 3.8 water shader to be more realistic. 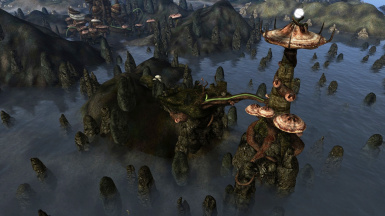 This is a texture replacer that gives Morrowind a watercolored look. Quick and easy installation. Covers the whole game. 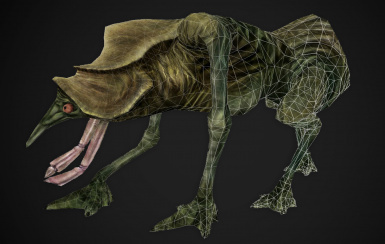 This is a mesh and texture replacer for the Nix-Hound creature. 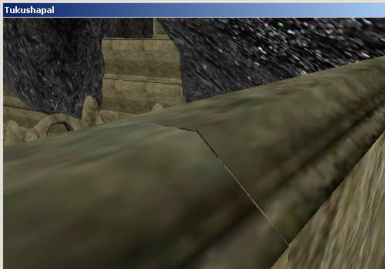 Now with full PBR support for the MGE XE Physically Based Rendering Prototype. 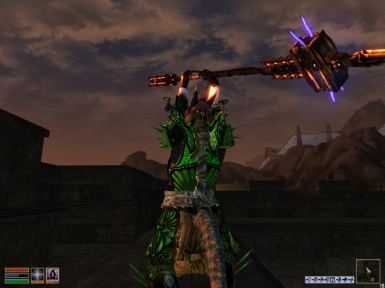 This mods changes and replaces all vanila Weapons in MW. 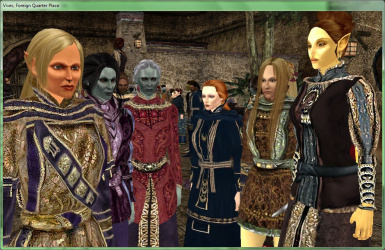 100% new meshes With Bump map, Glow Map, Detail map and other map effects are added in all meshes. 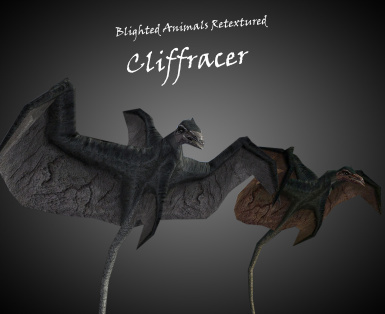 This is a mesh and texture replacer for the Cliffracer creature. 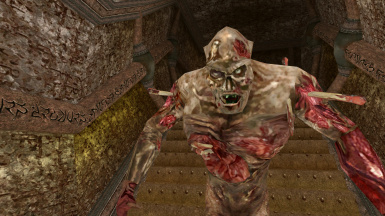 This mod adds unique textures to all blighted animals. 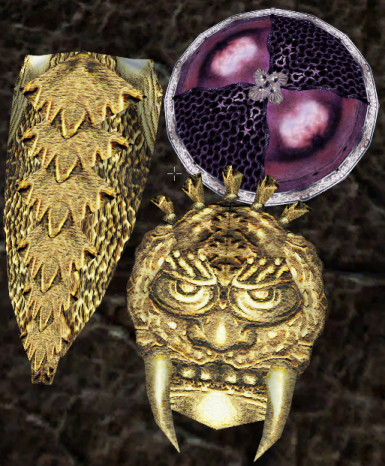 Including retextured vanilla textures and Darknut's 512 or 1024 textures. 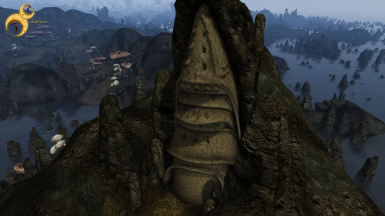 This mod adds a Telvanni style Lighthouse not far from Tel Vos and Tel Mora. 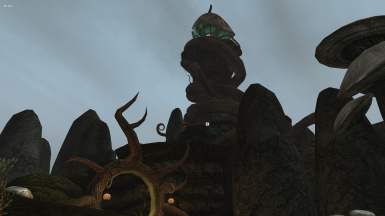 This mod adds a Telvanni style Lighthouse to Tel Branora. 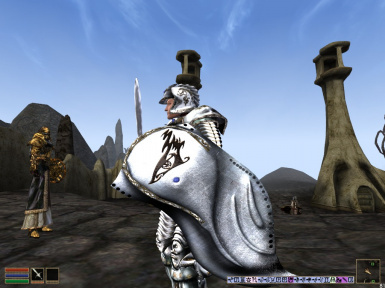 This mod is a model and texture replacer for the Mudcrab Merchant, making him stand out against the other mudcrabs in a classy way. On the basis of Better under Clothes the body of Robert, but it fits Better under the Bodys. 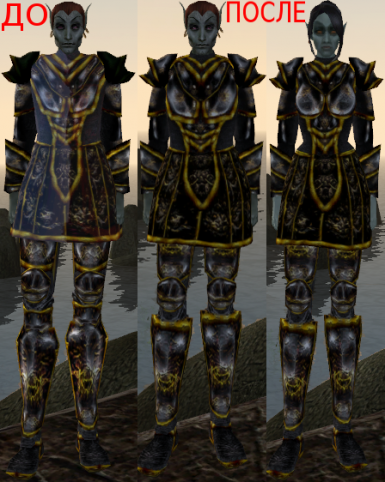 Replaces all standard clothes (besides the 4 shirts from the Bloodmoon and 2 from Tribunal, on clothing one-piece models, but similar in appearance to the original. 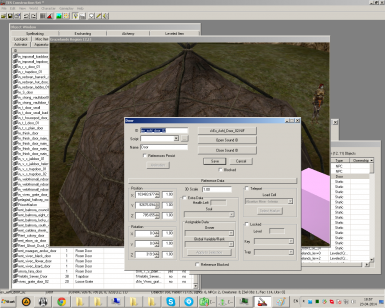 Just redone 123 subjects: 34 pairs of pants, 20 skirts, 44 shirts, 25 pairs of shoes. 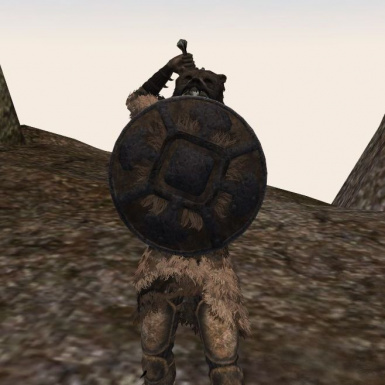 Replacer Bear armor from Bloodmoon addon. 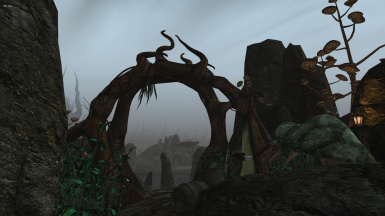 Fixes 6 broken doors (out of 6 I found). 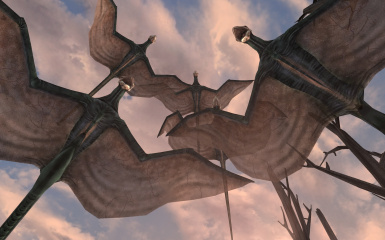 2 in Gnisis, 1 at some daedric ruins, 1 at ashlander tent, 1 at Suran, 1 at Hlormaren.